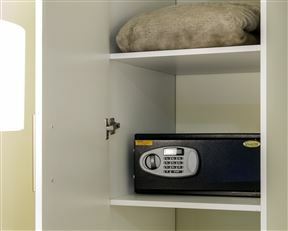 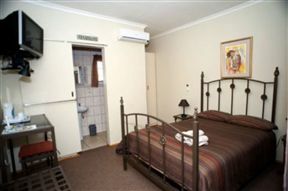 Situated in a quiet suburb in tranquil surroundings, Azalea offers secure parking, comfortable en-suite rooms and a warm welcome. 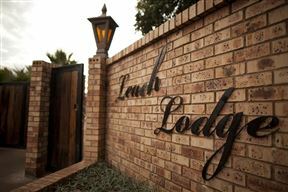 We are located with access to Botswana, Namibia, Richtersveld, Augrabies Falls and the Kgalagadi Transfrontier National Park. 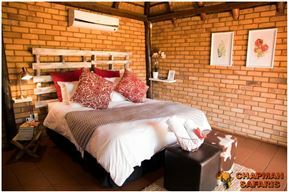 The Dream Lodge is situated in the heart of the Kalahari, in Kuruman. 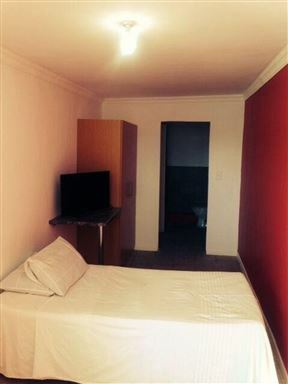 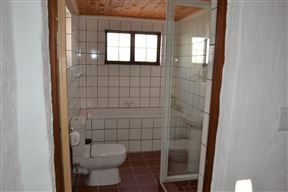 Cunningham Cottage, Kuruman Best Price Promise! 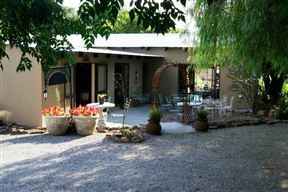 The Cunningham Cottage is located along a rivulet sourced from the The Eye, a natural spring that runs part of its course through the property. 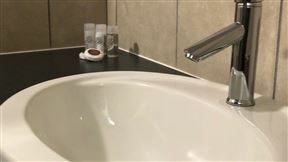 This phenomenon delivers 20 million litres of water daily to the town of Kuruman and through the years it has never ceased in capacity.